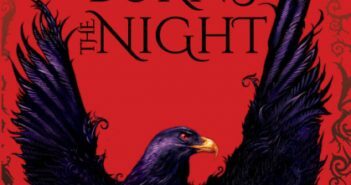 Sara B. Larson’s Bright Burns the Night is an excellent sequel, and in many ways, I enjoyed it more than Dark Breaks the Dawn. 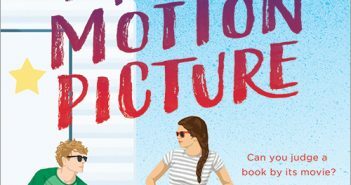 Sarah Crossan’s Moonrise is a book I couldn’t finish now but think it’s worth sharing what other people have said about it. Alexa Donne’s Brightly Burning is Jane Eyre reimagined. 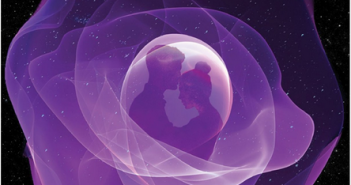 Some elements are so similar, you know exactly what’s coming next — or at least you think you do. 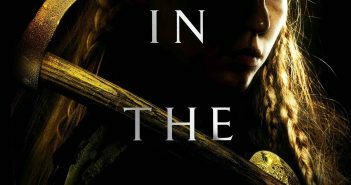 Going in to Cori McCarthy’s Now a Major Motion Picture, I thought it would be fun, but not much more. I was wrong. It was better. 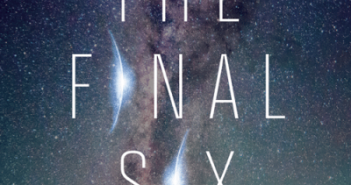 Sony Pictures has already optioned The Final Six, and it’s easy to see why. It’s a dystopian adventure that seems plausible. 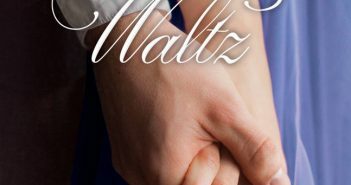 Miss Wilton’s Waltz is both a standalone and companion piece to Josi S. Kilpack’s earlier Proper Romance novel The Vicar’s Daughter. 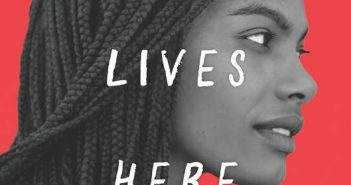 Tiffany Sly Lives Here Now author Dana L. Davis is passionate about changing the narrative facing people of color in film and TV. 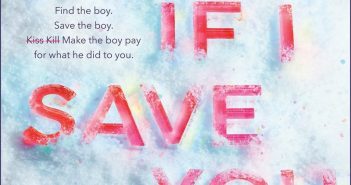 Not If I Save You First, by Ally Carter, unfolds like an action movie that you just want to settle in with a bowl of popcorn. 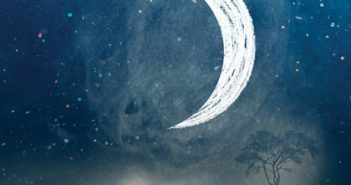 Every once in a while I find myself unexpectedly swept away with a novel, which was the case with Adrienne Young’s Sky in the Deep. I read it in one sitting. 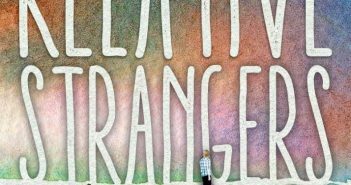 Paula Garner’s YA novel Relative Strangers starts out well and quickly becomes a page-turner. It’s not a romance and benefits from that.